The Battle of Zama. 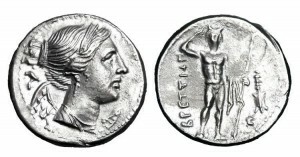 October 19, 202 BC. The Battle of Zama meant the end of the 17 years long Second Punic War. 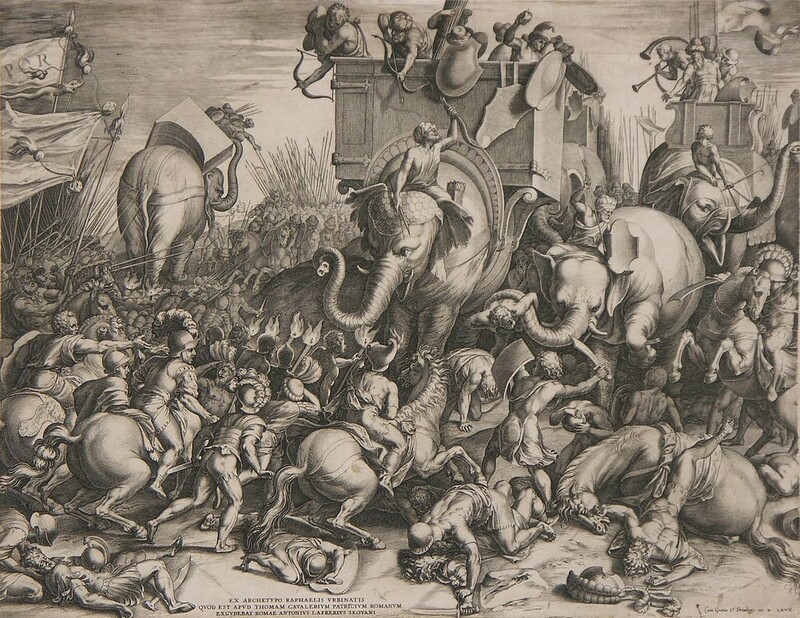 An army led by Publius Cornelius Scipio Africanus, supported by Masinissa, the Numidian leader, defeated a force greater in numbers and that counted with eighty war elephants, led by commander Hannibal. In Hannibal´s army there were a great number of conscripts, and it had been recently hampered by the vaunted Numidian cavalry,that had switched sides and now supported the Romans, having a superior cavalry by then. Instead of massing together to oppose the elephants, Scipio´s troops blew their horns loudly so that the elephants would charge through their open ranks, pelting them with missiles as they passed through, confusing and defeating them. 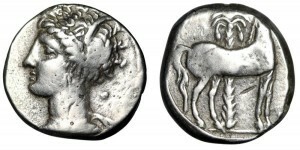 Scipio deployed his army in three lines: the first line was composed of the hastati, the second line of principes and the third line of the triarii. He played for time redeploying his troops in a single line, while Hannibal waited for him to attack. The result was a fierce and bloody clash, with more or less equal results on both sides. The battle finally turned in Roman´s favour as Scipio´s cavalry returned to the battlefield and attacked the Carthaginian army from behind, encircled and defeated. Beaten on their homeground, the Carthaginian rulers sued for peace, accepting humiliating terms.